If you're running the L preview, just flash the ZIP through a custom recovery and you should be good to go. 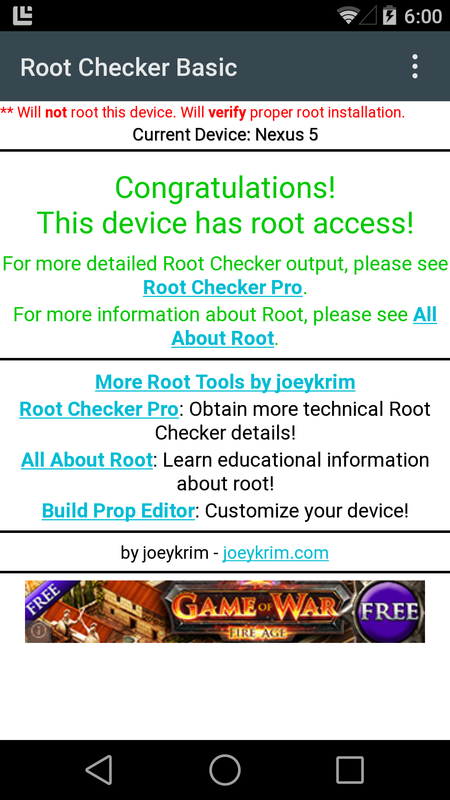 The CF-Auto-Root installers have been updated as well, so you may be able to go that route. 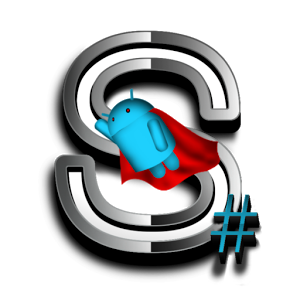 We've tested the updated SuperSU flashable ZIP, and everything seems to be working as expected on the Nexus 5. 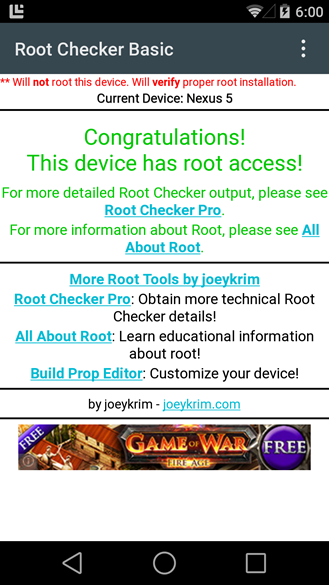 Grab the ZIP file below, but be aware some root apps will be broken just like the non-rooted ones you've been playing with the last few days. They might fail a little more spectacularly, though.